for individuals and families affected by autism and other disabilities as part of their Sensory Friendly Films program. Families affected by autism and other disabilities can enjoy movies in a safe and accepting environment during the monthly Sensory Friendly Films program. 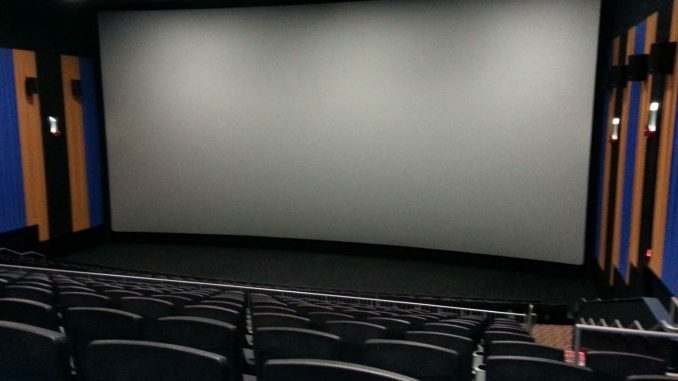 Sensory film showings feature lowered sound and dim lighting. Patrons can bring their own gluten-free or casein-free snacks and the kids can “dance, walk, shout or sing” or move about the aisles. No previews or advertisements will be shown before the movies. The movies are geared toward children ages 5 & up and showings begin at 10a on Saturdays. Tuesday evening movie showings may be geared to an older audience and begin at 7p. Dates and films are subject to change so it’s best to contact the participating theatres directly before each sensory friendly film showing. Tuesday, April 9, 2019 at 7p – Shazam! AMC Theatres Sensory Friendly Film Program is held in conjunction with the Autism Society. 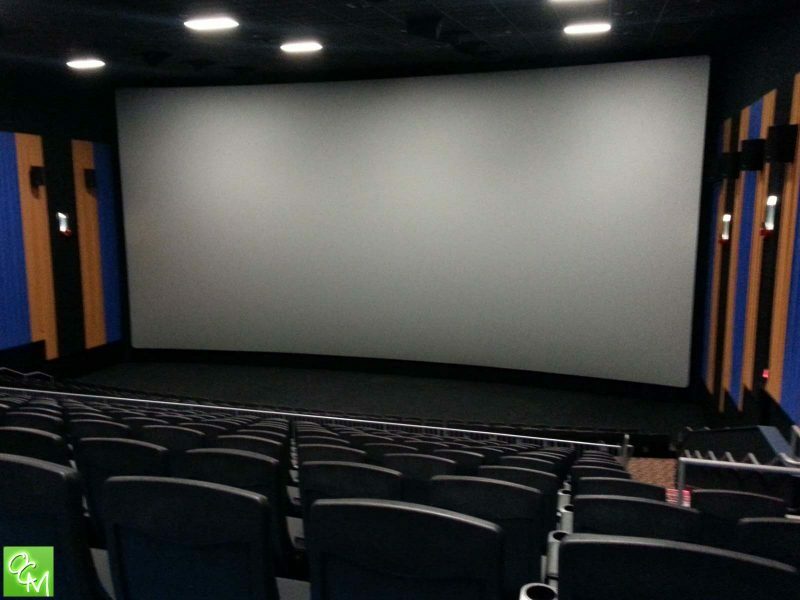 This AMC Sensory Friendly Films page is intended to be used as a guide. Oakland County Moms does not endorse these events.Oakland County Moms is not responsible for changes to event descriptions, event times or details being altered without notice or cancellations. See our HEALTH/SPECIAL NEEDS tab for more info on events and activities for youth and adults in Metro Detroit, Michigan with autism or other special needs. More Sensory Friendly Films 2019 schedules coming soon.